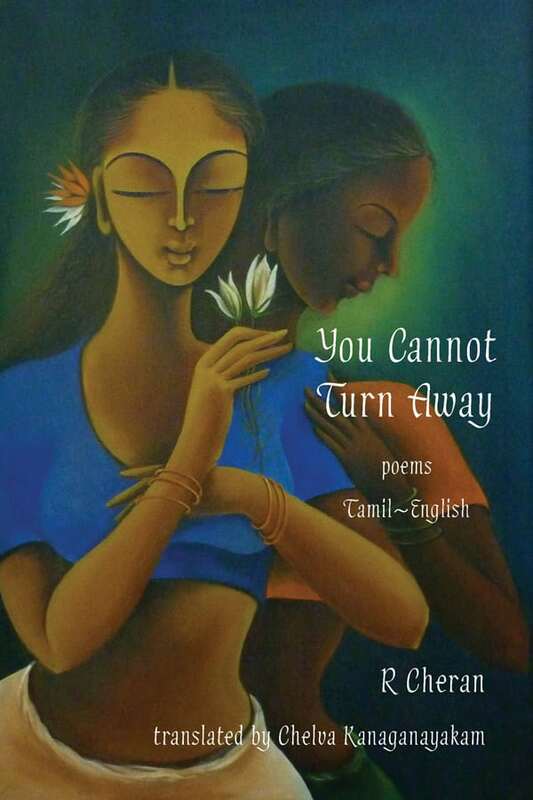 This book provides, for the first time, a bilingual edition of poetry by R Cheran. These 40 poems cover a range of experiences, including love, war, despair, hope, and diaspora. Cheran is considered one of the finest contemporary poets in Tamil. Both modernist and unfailingly lyrical, his work is a remarkable blend of tradition and innovation. The forty poems in this volume have been translated and introduced by Chelva Kanaganayakam. R Cheran is currently an associate professor in the Department of Sociology, Anthropology and Criminology at the University of Windsor. His publications include History and Imagination: Tamil Culture in the Global Context (2007), New Demarcations: Essays in Tamil Studies (2009), Pathways of Dissent: Tamil Nationalism in Sri Lanka (2010), and Empowering Diasporas: Dynamics of Post War Tamil Transnational Politics (2011).